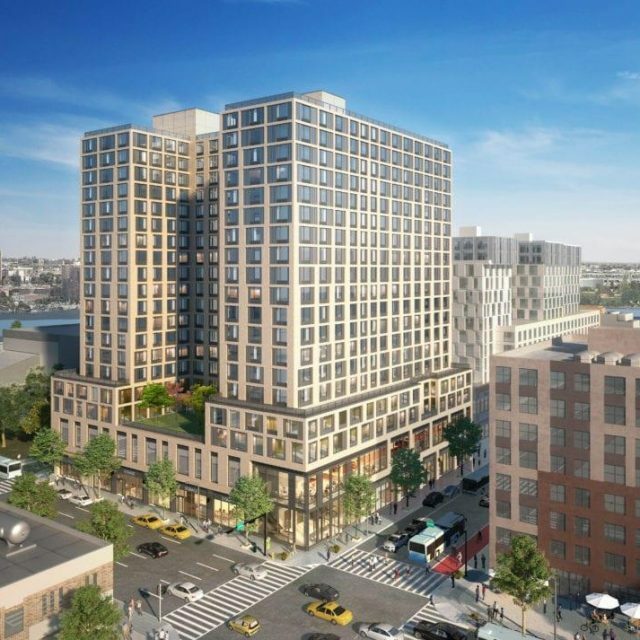 When it comes to New York City real estate, many people liken fluctuating prices to the chicken-or-egg phenomenon: does a building transform a neighborhood or does construction follow the most up-and-coming areas? 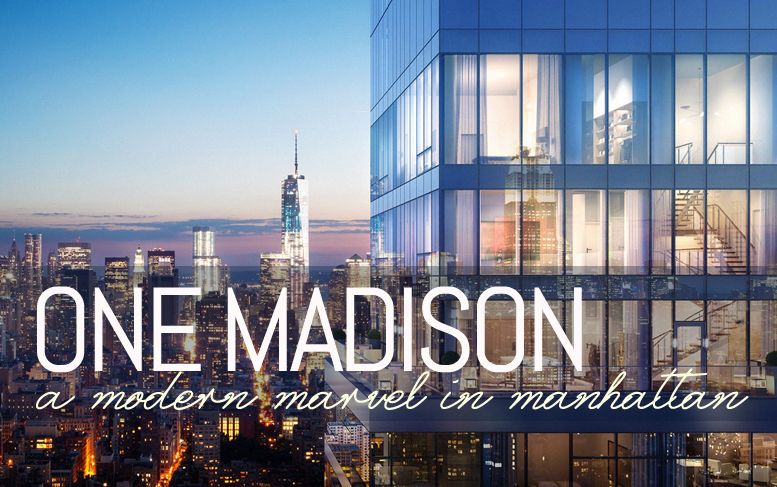 In the case of One Madison, the super sleek 60-story, high-rise tower that is home to a media mogul, a supermodel, and star quarterback, gentrification had already taken hold in the larger NoMad area when construction began on the building in 2006. NoMad turned a corner in 2001, when the park reopened following a $6 million restoration that also put into place the Madison Square Park Conservancy, a non-profit organization that oversees the public space. 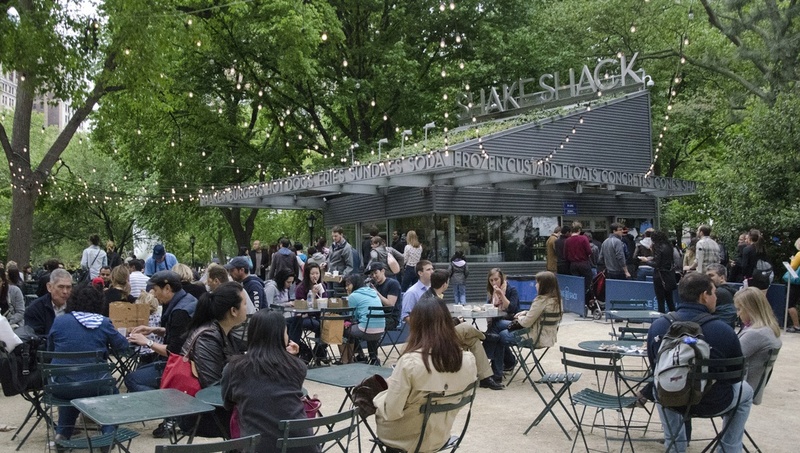 In 2004, restaurateur Danny Meyer opened the first outpost of his now-international Shake Shack as a kiosk in the park. And in no time at all, the burger haven attracted massive crowds. Like clockwork, other trendy restaurants, hotels, and shopping soon filled in the surrounding streets. 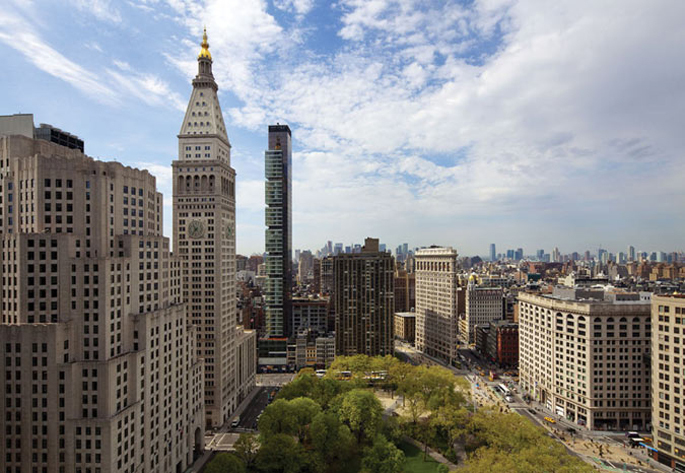 With Madison Square firmly established as the next big neighborhood, two New Jersey developers announced plans for their first New York City project: a residential tower at 23 East 22nd Street between Broadway and Park Avenue South. The project originally called for 47 stories and was known as the Saya. It was changed to One Madison Park when construction commenced. But with the global financial meltdown and tightening of the credit markets, the developers struggled to obtain financing to complete construction. In 2012, with only 12 sales completed and the building in foreclosure, Related Companies and a group of investors took over the project, changing the building’s name to One Madison. Cetra/Ruddy designed the 60-story “sliver” tower, which features 360-degree views and 53 residential units. Other than its tall, slender frame, the building is most recognizable for its “pods,” the modular cubes that cantilever from the main shaft, extending the interior footprints from 2,700-to-3,300 square feet. They also give the structure a deconstructed lightness and make for varied apartment layouts, several of which have terraces. When Related Companies took control of One Madison, roughly half of the Cetra/Ruddy interiors had been completed. To design the remaining interiors, along with amenity spaces and the main lobby, Related hired renowned design firm Yabu Pushelberg, whose works include the Waldorf Astoria in Bejing and Barneys New York. Related sweetened the pot even more, establishing the One Club, a private dining room with gourmet catering kitchen, lounge, parlor with billiards table, lap pool, spa with glass-enclosed steam room overlooking Madison Square Park, fitness center with yoga room and a children’s playroom. One Madison is topped by a 6,850-square-foot triplex penthouse with a 586-square-foot wraparound terrace. Earlier this year, the swanky $50 million triplex was bought by billionare bachelor Rupert Murdoch, who also picked up the full-floor, 3,310-square-foot unit below it (which had an original list price $16.5 million), for a total price of $57.5 million. The building’s other celebrity residents include Tom Brady and Gisele Bündchen, who purchased a $14 million, three-bedroom unit in 2013. One Madison’s lone available listing is a six-bedroom, six-bathroom unit with an asking price of $37,500,000, or $5,665 per square foot. Spanning the 55th and 56th floors, the home boasts 6,620 square feet of space. There is also a two-bedroom rental unit available for $13,000 per month. The average price per square foot for One Madison has been steadily increasing over the past several years, yo-yoing back and forth as the neighborhood frontrunner. Now firmly in the lead, the 2014 average for One Madison is $3,490 per square foot, far higher than the neighborhood average of $2,278. 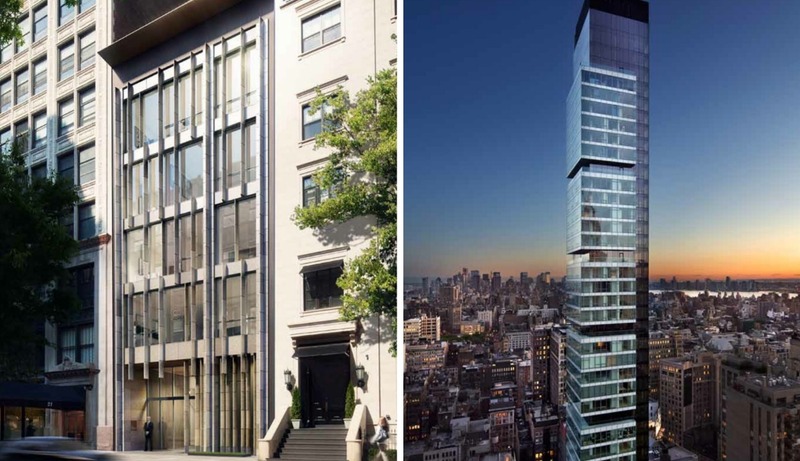 It also outpaces its neighborhood competitors 15 Union Square West, which has an average of $2,267 per square foot, and 240 Park Avenue South, with a $2,065-per-square-foot average. In fact, for the second quarter of 2014, One Madison accounted for eight of the top 20 deals. And for much of the spring and summer, the building has held one or more top three most-expensive weekly deals.